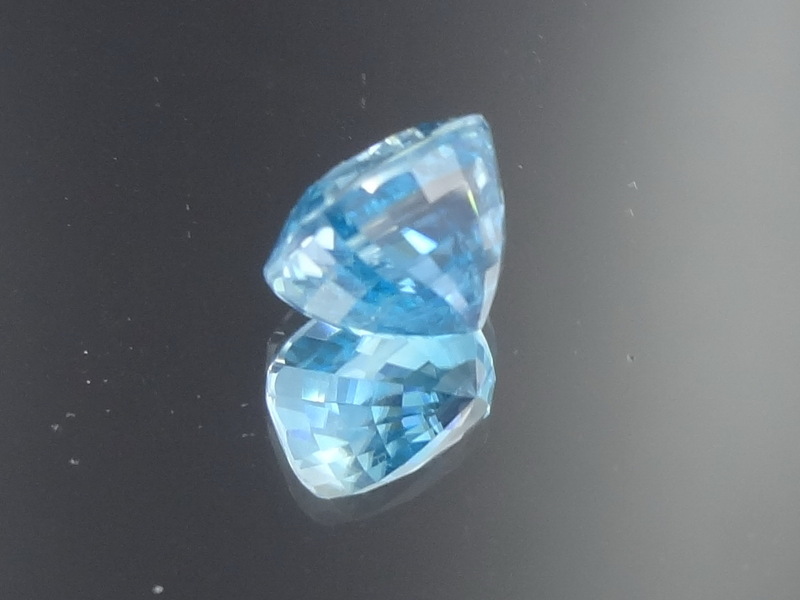 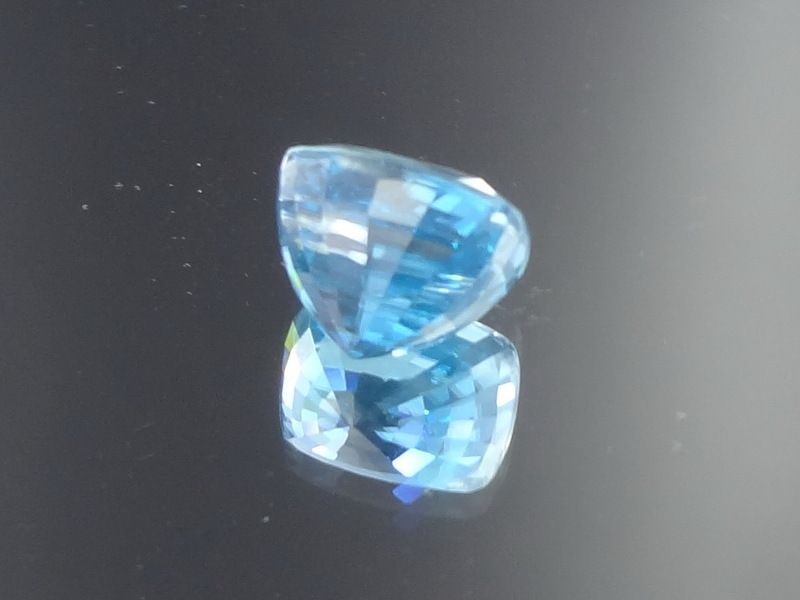 Excellent color for this cushion shaped natural blue Zircon from Ratanakiri. 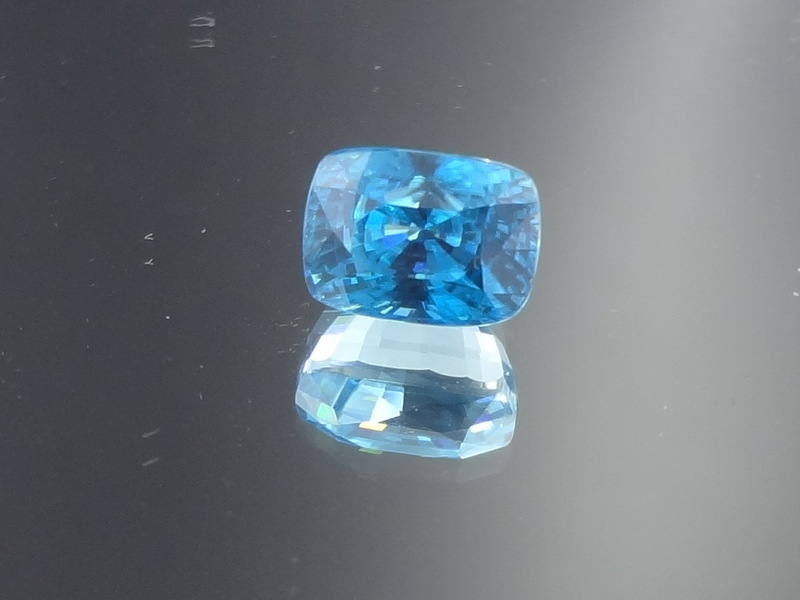 Very well cut this top Cambodian blue Zircon would make an outstanding piece of Jewelry and surely an elegant and arrogant ring. 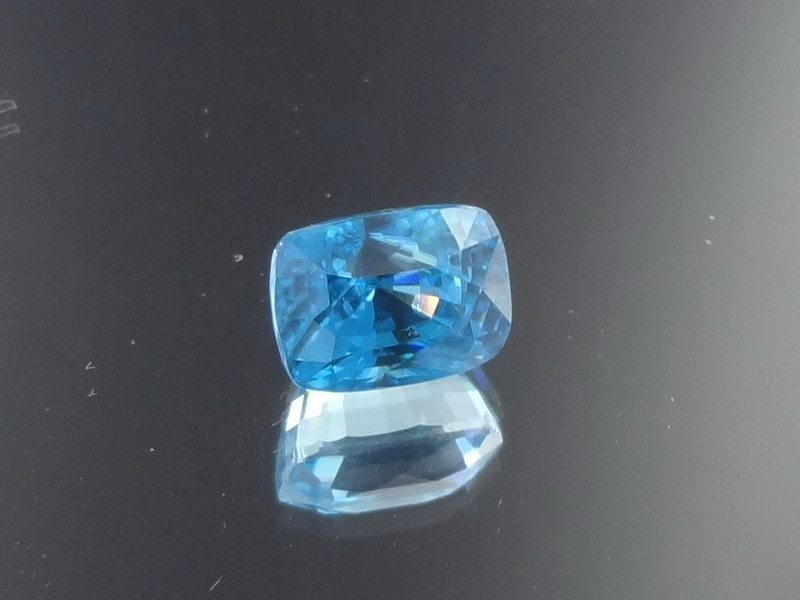 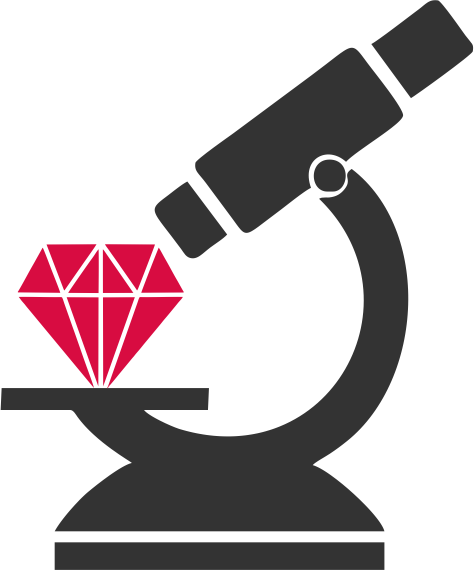 This gemstone is perfectly clean.